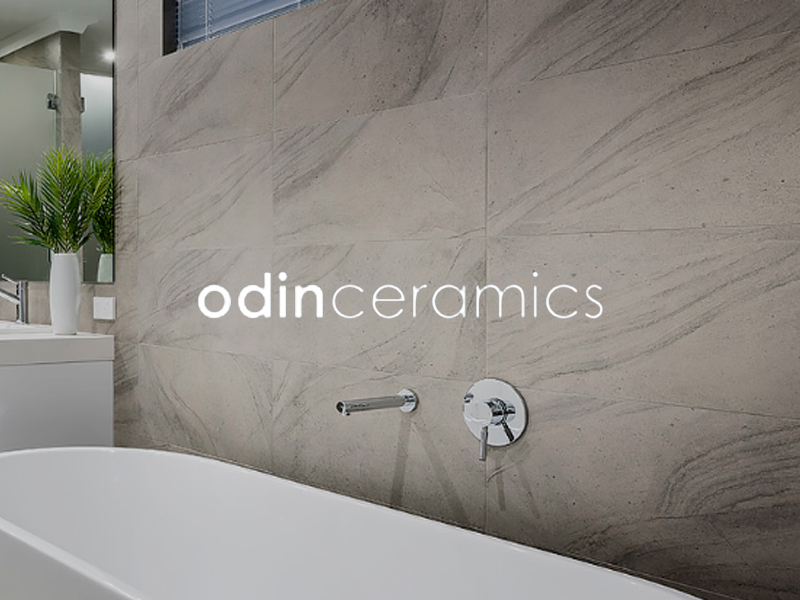 Established in 1977, Odin Ceramics is at the forefront of importing tiles and stone into Western Australia. 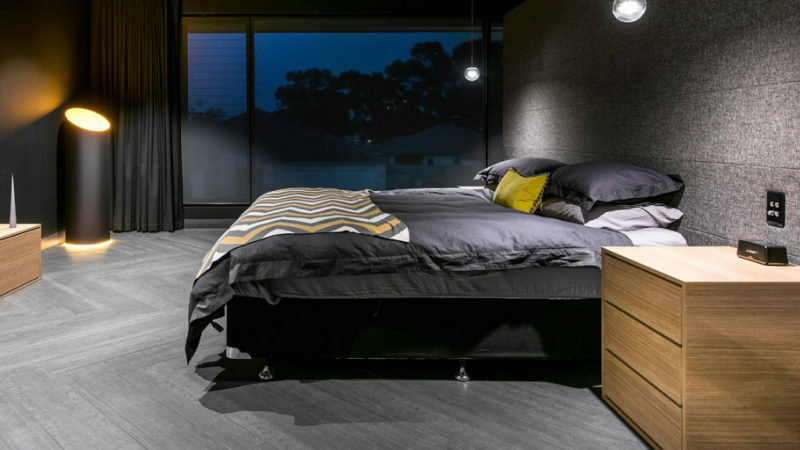 We source exclusive products that are expertly made, visually appealing and highly durable. As a family-owned and operated company we also understand the importance of customer service and providing premium quality material. 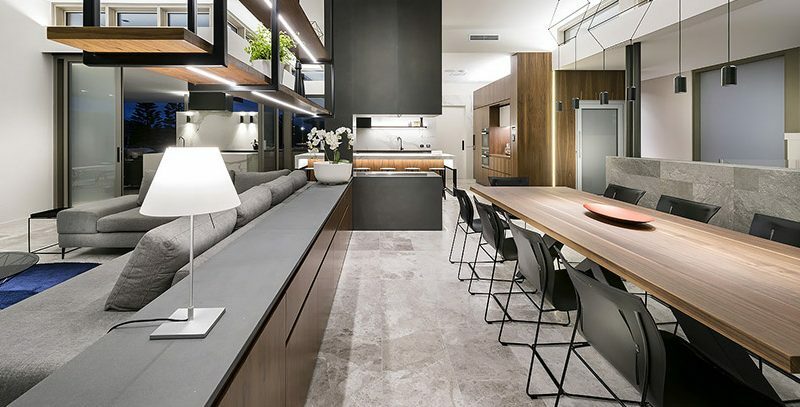 Our aim is to acquire distinct and unique tiles, with client satisfaction our ultimate objective. 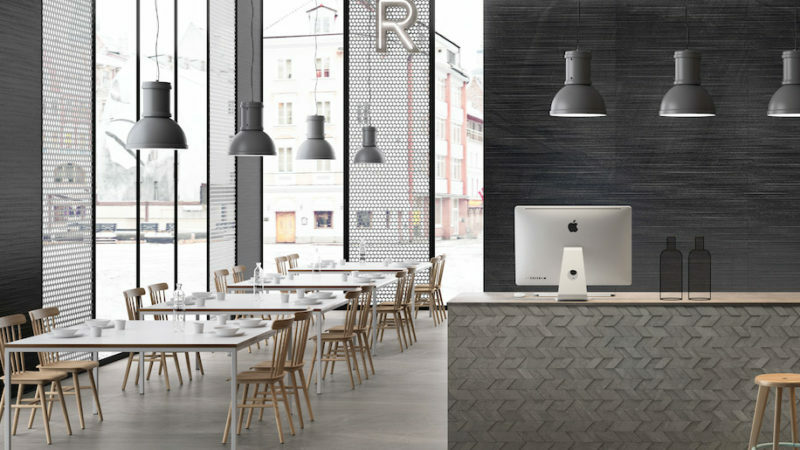 Odin Ceramics forms part of an international purchasing group, regularly travelling the world to discover and introduce the latest tile concepts. Product development plays an integral role in our business as we constantly strive to develop the next groundbreaking trend. 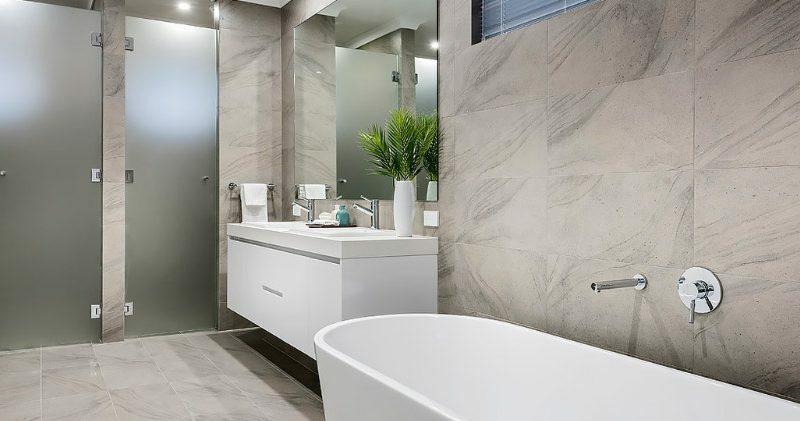 Our diverse range of tiles is extensively researched to meet the tastes, standards and requirements of all our customers. 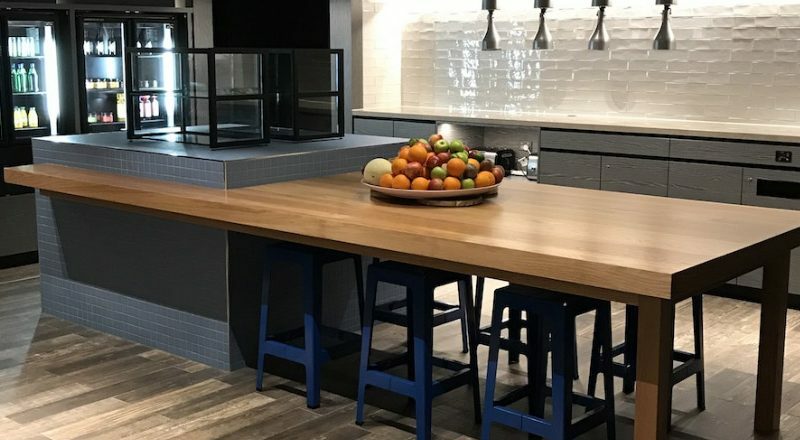 Contact our team for further information or visit our showroom for inspiration with your next project.